Monster Sues Beats And Apple Over "Fraud And Deceit"
Monster is suing Beats over its deals with HTC and Apple. Audio giant Monster is suing Beats Electronics LLC - owned by Apple - over alleged "fraud and deceit" in the way that it gained control of the popular brand of Beats by Dre headphones. 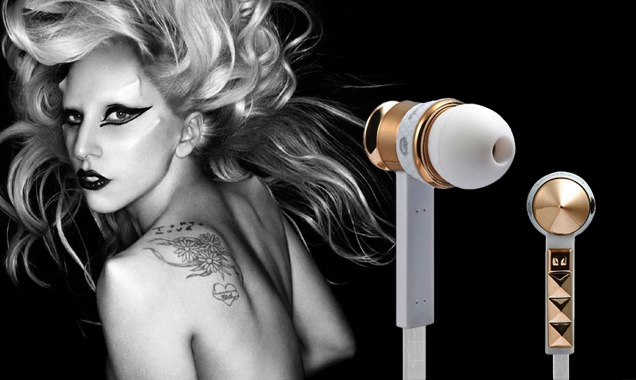 Monster and Beats formed a partnership in 2008 and developed a hugely successful line of high-end headphones. According to a suit filed in San Mateo County Superior Court in California on Tuesday (January 6, 2014), Monster engineered the success of the headphones - worn by numerous celebrities - before being unfairly cut out when Beats was sold to Apple last year. The suit names Beats co-founders Jimmy Iovine and Dr Dre as well as HTC America Holdings Inc.
Continue reading: Monster Sues Beats And Apple Over "Fraud And Deceit"
Jimmy Iovine is heading to Apple. Jimmy Iovine has officially made his exit from Interscope Geffen A&M, following 25 years of being the most successful head of a major label in the business. 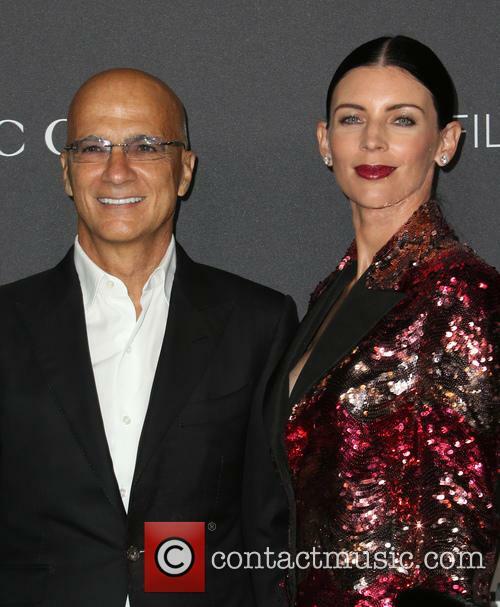 Iovine - whose replacement is John Janick - will join Apple following the technology giant's acquiring of the Beats headphones and digital streaming company that Iovine set up with Dr Dre. "Since coming to UMG nearly two years ago, he [Janick] has consistently shown why he is widely regarded as one of the most talented, innovative and entrepreneurial executives in the music business today and will be a key player in the future generation of industry leaders," Lucian Grainge, Universal Music Group chairman and CEO, said in a statement of Iovine's replacement, "John is the ideal executive to be writing the next chapter in IGA's illustrious history." 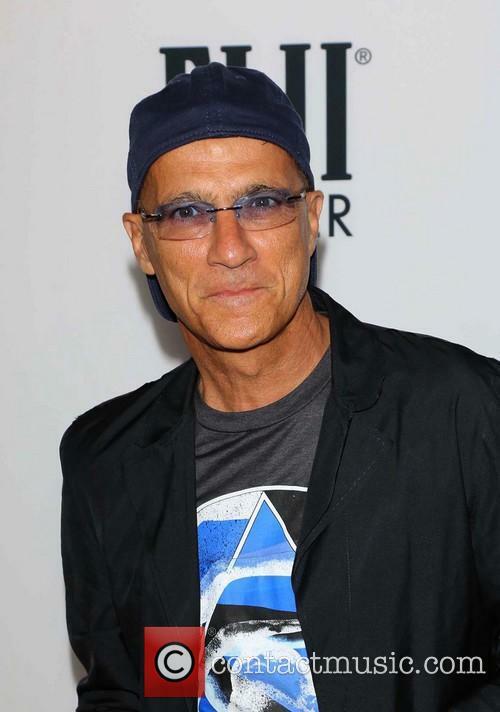 Continue reading: Jimmy Iovine Officially Exits Interscope For Apple. This Is A Big Deal. Dr Dre was already a legend by the time he first released his Beats By Dre headphones in late 2008 and since then he has surpassed the levels of music immortality to become one of the business world's most looked up to entrepreneurs. 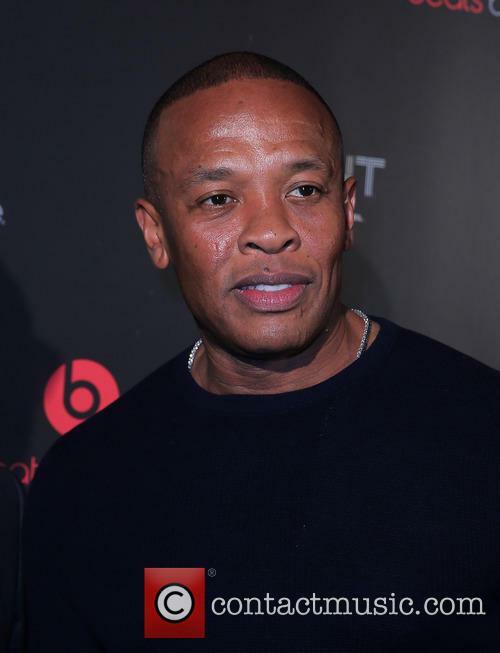 Dre and his Beats business partner Jimmy Iovine are launching their own online streaming service later this month, with plans on owning the music streaming market the same way they have dominated the headphone market. The subscription-only Beats Music will be launched on 21 January and will go head to head with Spotify, Pandora, Grooveshark and the rest, including soon to be launched services from Google and Neil Young, in a bid to add another bow to their business hat. The Beats enterprise hopes to do this by using their team's own musical know-how to sell their catalogues of music to the public. For example, the new service will work by using expert-made playlists rather than relying on algorithms to point listeners in the direction of new music, in addition to other potentially groundbreaking methods. Could a Beats subscription service repeat the success of the headphones brand? These days it feels like every minor innovation in music production, retail or streaming is out to “revolutionize” the business, but Jimmy Iovine is confident that he has the real deal this time. Iovine’s streaming service, Beats, is about to launch on January 21st, according to USA Today, offers something that competitors like iTunes or Spotify do not – curation. 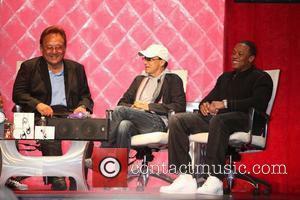 Iovine is planning a coup of the musical retail industry. 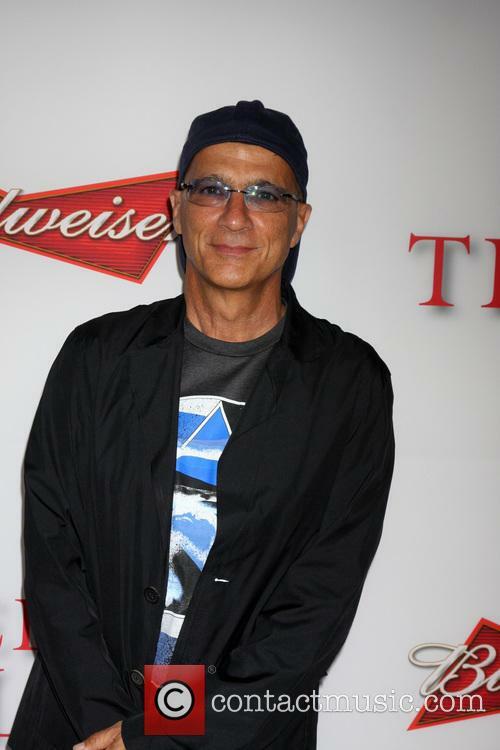 "Access to music and algorithms aren't enough," Iovine tells USA TODAY. "Music can fuel your highs and lows, but music doesn't do that with 'Here's 16 million songs and give me your credit card and good luck.' Our service will be of service." Just when it looked as though Spotify was ready to surge ahead in the music-streaming market, Beats Electronics have thrown their hat into the ring. The company - perhaps best known for their Dr Dre line of headphones - has been plotting its entry into the streaming market for at least 12 months, following their acquisition of the digital service Mog, according to the New York Times. News this week suggests Spotify executives should start thinking about upping their game, with Beats announcing the media-savvy Trent Reznor - frontman of Nine Inch Nails - as its chief creative officer of Daisy. Digital music executive Ian Rogers, formerly of Topspin, has been appointed CEO of the new project. Together with Beats co-founder Jimmy Iovine, Reznor will help develop Daisy into a streaming service that will "bring an emotional connection back to the act of music discovery," according to a statement. 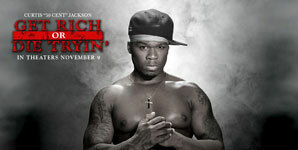 Though the specifics are being kept firmly under wraps, it is thought the service will go into direct competition with Spotify when it launches in late 2013. News of Reznor's involvement in the project surfaced in October, with Reznor offering a critique of existing streaming services. "Here's 16 million licensed pieces of music,' they've said, but you're not stumbling into anything. What's missing is a system that adds a layer of intelligent curation . . . As great as it is to have all this information bombarding you, there's a real value in trusted filters. It's like having your own guy when you go into the record store, who knows what you like but can also point you down some paths you wouldn't necessarily have encountered," he said.